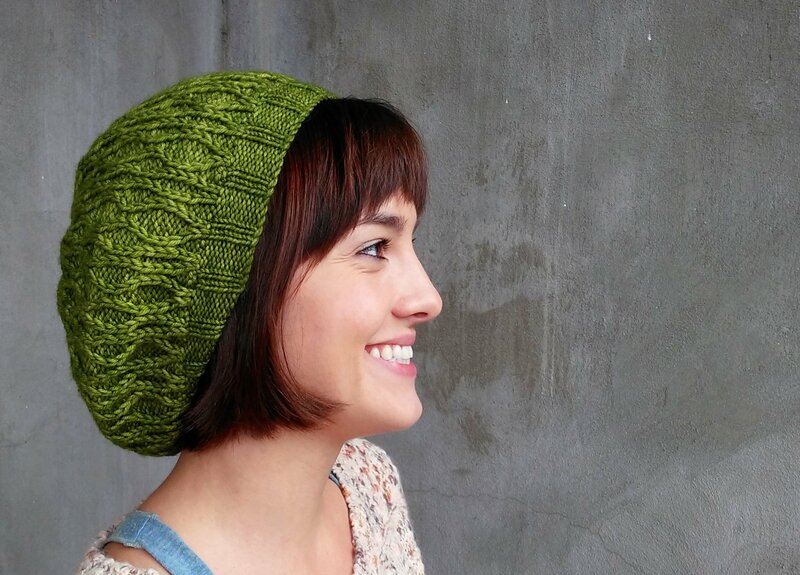 This slouchy tam sits loosely and neatly on the head — not so tight that it creates a “hat head” ridge, but well enough that it won’t fall off. 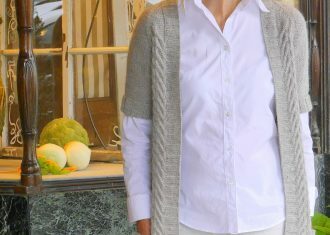 Be careful to follow instructions with blocking; don’t wet the ribbing or it will stretch out. 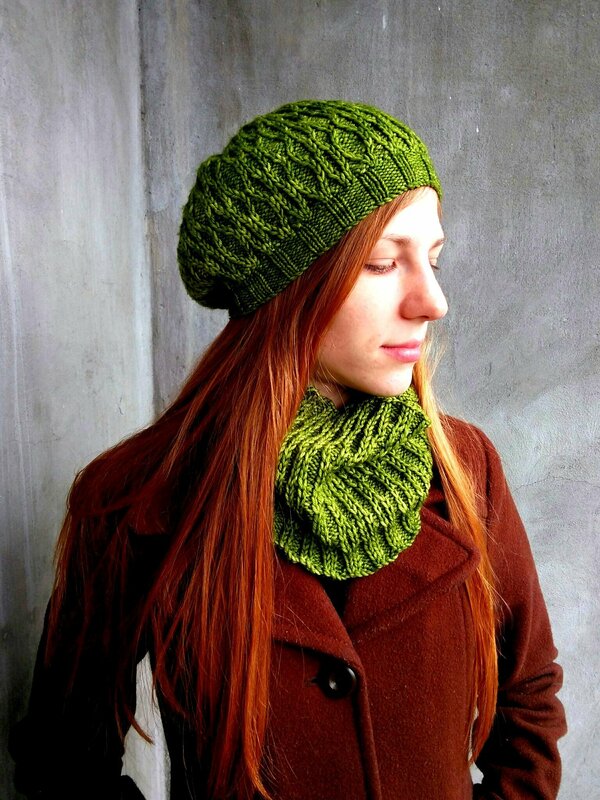 A worsted weight yarn results in a large, slouchy hat that sits loosely on the head. This is perfect for those with thick hair or who prefer not to have “hat head,” or for those who just like a loose fit. 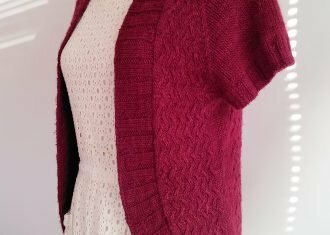 If a more snug fit is desired, work in a DK weight yarn OR select the optional smaller decrease via the note in the pattern. See the tutorial for how to work the SR and SL cable technique here. Shown in Malabrigo Rios (Color: Lettuce) and Three Fates Helios DK* (Color: Arthur). The pattern lends itself to a solid or tonal semi-solid. Cascade Locks is a charming small town forty miles from Portland, Oregon that provides a most picturesque backdrop for a walk along the river, a ride on the steamboat or a weekend getaway. It’s a feast of color, texture and natural beauty — and it’s easy to see why inspiration flows in the midst of such grandeur. This is my love note to the Columbia Gorge Fiber Festival, which is held annually in a town not far from here. *Yardage note: The sample was knit with one skein of Malabrigo Rios with a few yards leftover. However, one tester ran short by about two yards (with the same yarn). Since it’s possible that skeins vary a bit in exact yardage, be watchful and bind off a few rows earlier, if needed.